About Kiefer Tool & Mold Inc.
Kiefer Tool & Mold is a general machine shop located on the west side of Cleveland Ohio. 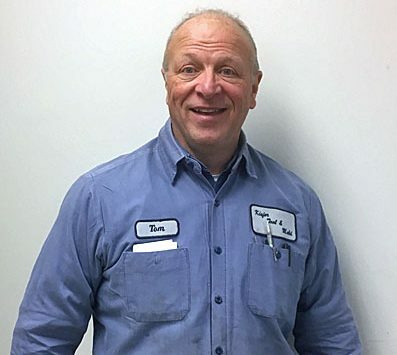 Starting in the basement of John Kiefer Sr’s home in 1965 Kiefer Tool & Mold has grown substantially and now provides machining for custom parts or repair machining services. With over 50 years of experience in manufacturing and repairing industrial products we have been able to develop a process that allows us to be both flexible and versatile in creating a quality product that is both time and cost efficient. 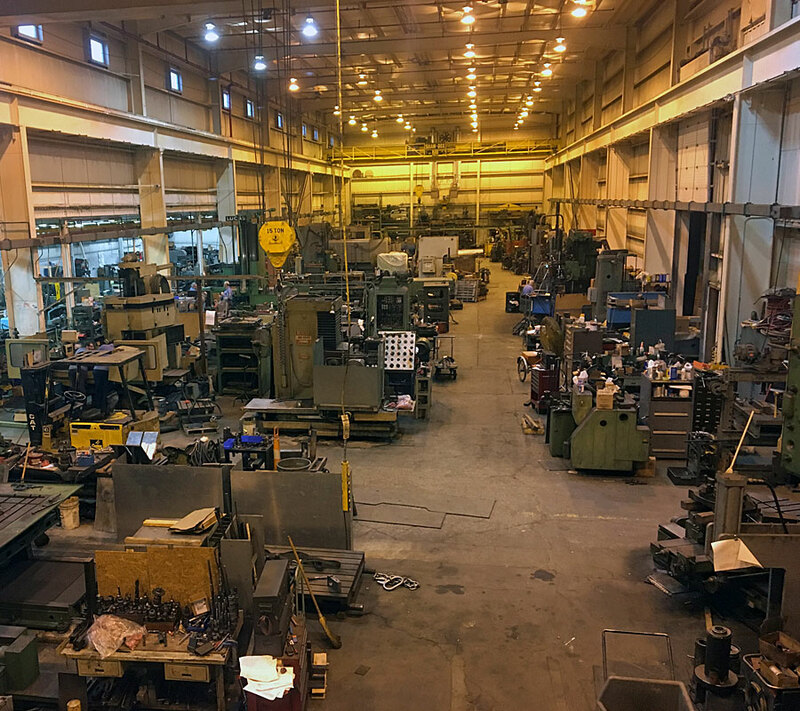 Our 36,000 square foot facility is outfitted with a wide variety of equipment and machines to manufacture and repair large parts, industrial machines, manufacturing equipment and machine components in both large quantity and large capacity. Kiefer Tool specializes in large part machining and custom hydraulic cylinder manufacturing. 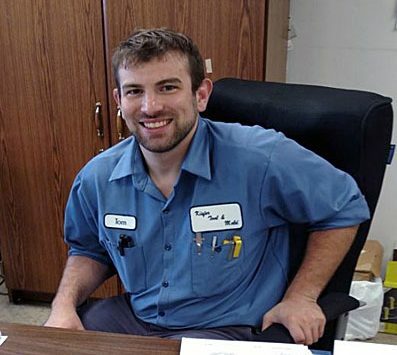 Kiefer Tool provides manufacturing companies with hydraulic press repair, hydraulic press maintenance, on-site inspections, on-site repairs, technical support and field services. Rates start at $100. per hour. Back in 1965 John Kiefer Sr. hauled a 12″ engine lathe, a bridge port milling machine and other equipment behind his home and into his walk out basement. In this small space he made replacement components for the bolt making industry and Kiefer Tool & Mold was born. 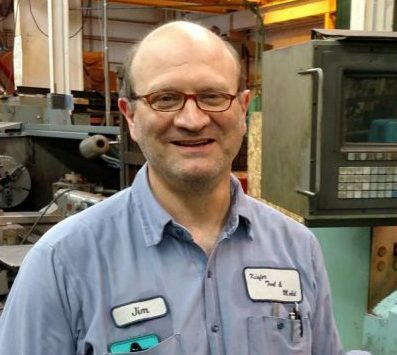 After a few years and an expanding customer base John Kiefer quit his job at Primex and made Kiefer Tool & Mold his full time focus. Soon after it had outgrown John’s basement and moved to a rental unit in Strongsville Ohio adding welding capabilities and some additional milling and grinding equipment. 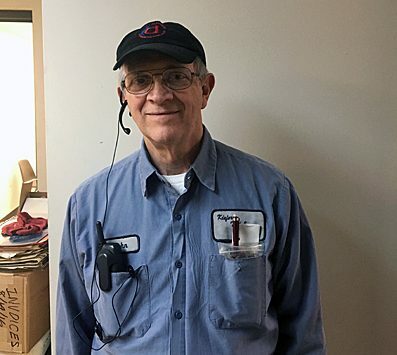 After John Kiefer Jr. left ALCOA, he partnered with his father John moved Kiefer Kiefer Tool & Mold to a new facility on the west side of Cleveland with 13,000 sq.ft. on west 70th street. From there the work capacity grew from just the bolt making industry to all manners of manufacturing equipment. With the market of large capacity machining showing promise, Kiefer Tool & Mold acquired a 36,000 sq.ft. facility on the west side of Cleveland. Since moving in Kiefer Tool & Mold has grown to adapt and survive the changing markets in the manufacturing industry. Our goal here at Kiefer Tool & Mold Inc. is to exceed the quality specs required on everything we make or service. We always are thinking of improving methods and increase efficiency to reduce work time and provide our customers the highest quality at the lowest price. After being in business for 50 years and 3 generations, we will be here to stand behind our workmanship and resolve any problems. Quality Assurance methods include inspection procedures and reports, purchase order review, in process inspection, product testing. Quality inspection is conducted with the following items.